The Ridgefield School District has named Brynan Shipley as Athletic Director. Shipley comes to Ridgefield from the Kalama School District, where she currently serves as Athletic Director for Kalama Middle-High School and Varsity Head Girls Basketball Coach for Kalama High School. 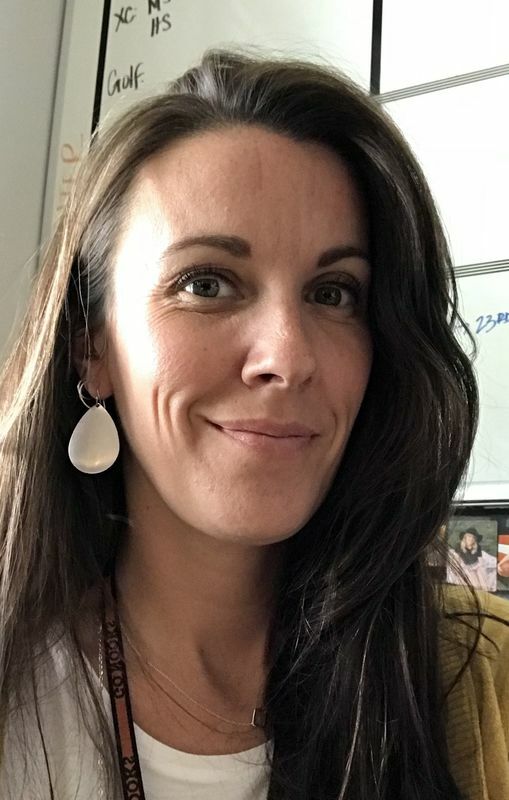 Shipley holds a Bachelor of Arts degree in Human Development/Psychology from Washington State University and a Masters in Teaching Certificate from Concordia University. Her career in the Kalama School District spans nine years: eight years as Varsity Head Girls Basketball Coach at Kalama High School, four years as a teacher at Kalama Middle School, and three years as Athletic Director. Under Shipley’s leadership as Athletic Director, Kalama High School clinched three team state championships--in Volleyball (2016), in Football (2017) and most recently in Boys Track and Field (2018), and since 2015, Kalama student athletes have earned five individual state champion honors—three in javelin (2015, 2016, 2017), one in wrestling (2017) and one in pole vault (2018). Shipley was recently named 2018 District Central 2B Athletic Director of the Year. Shipley and her family reside in Woodland. Her daughter, Kaelyn, 19, lives in Tucson and throws the javelin for the University of Arizona’s Track and Field team. Her son, Brody, 8, will attend third grade in Ridgefield. She and her family love the outdoors, enjoy sports and living in the Pacific Northwest in general, going hiking, spending time on the river, and visiting the beaches.